How can we receive email and messages while handling Home Automation Projects ? We are well aware that for us engineers building projects which are applicable in our day to day life is convenient on many levels. Since whenever we go with an Arduino for a mini project for our academics where we have to create a sensor board for data monitoring, it becomes really hard to link stuff like recording data and displaying it in a systematic way or sending alerts when the experimental values reach a particular threshold. These kind of things may become a little tougher for those who are not well versed with high level programming, so for them there are a few websites available to make these things happen, and these can be done by creating our very own clouding platform on a digital ocean server. Well it is a paid website so its better to have a VMware workstation which'll be free of cost but of course you can't use it for every server, just create a local one. 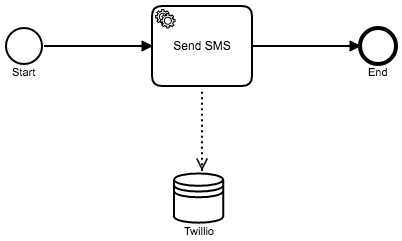 And after that with the help of some basic linux commands and python programming, you can use Mailgun ( for sending E-Mails ) and Twilio ( for sending messages ) for interfacing sensor data with your mobile phone.